The variety Regent has up to 300 mg / l a high proportion of anthocyanin Malvidin-3,5-diglucoside, which clearly indicates genes ex Vitis labrusca. 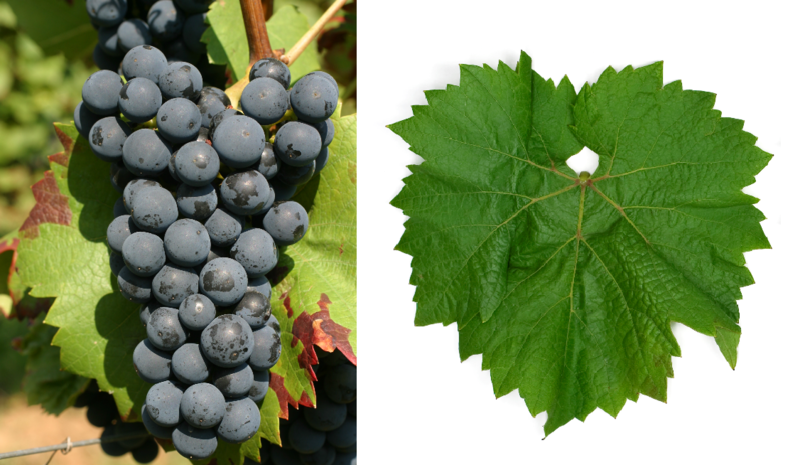 However, as part of a study, it was classified as "Vitis vinifera" in 1996 due to "only low American genes" (see below) hybrids ). The early ripening vine is resistant to frost, both mildews and Botrytis, It produces colorful, full-bodied red wines with velvety tannins and aromas of cherries. The largest acreage is in Germany with 2,122 hectares. Other stocks are also available in Belgium. England (19 ha), Italy (3 ha), Austria. Romania (1 ha), Switzerland (41 ha) and Hungary (3 ha). In 2010, a total of 2,192 hectares were recorded. This page was last modified at 28 December 2018 at 16:48.